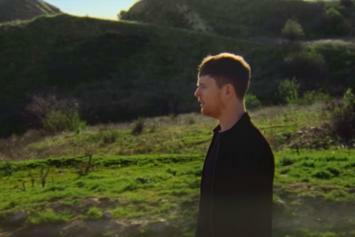 Watch James Blake's new Diana Kunst-directed video for "Barefoot In The Park." 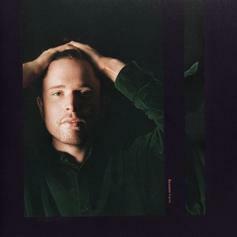 James Blake’s left the dark space that he’s wallowed in for the past three albums and seizes emotions and experiences that he’s pushed away in the past. 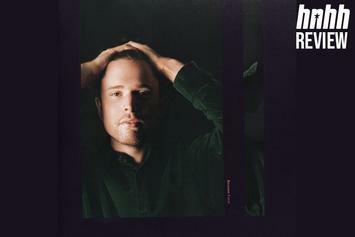 James Blake & ROSALÍA Go "Barefoot In The Park"
James Blake lets a modern Flamenca artist run rampant.